NEW LOOK! Great New Taste! 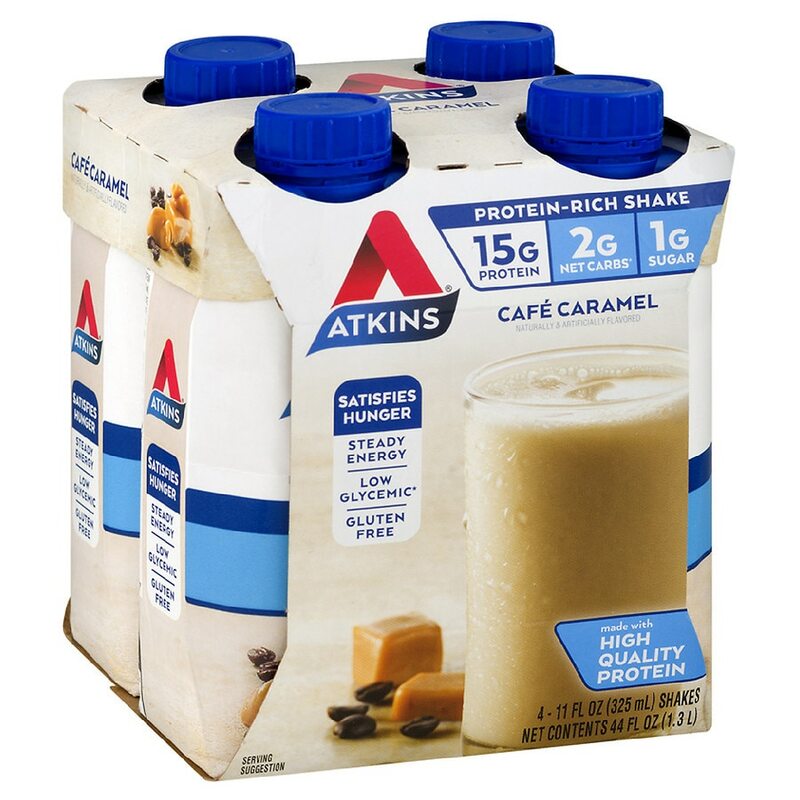 Atkins™ is a powerful life-time approach to successful weight loss and weight management. 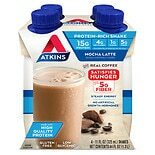 Whether you're trying to lose weight or maintain your optimal weight, Atkins Bars and Shakes are a delicious and nutritious way to help you reach your goals. The Net Carb Count helps you count carbs that impact blood sugar. Good carbs, those that are better for you, have a lower blood sugar impact. Shake Well. Serve chilled over ice.